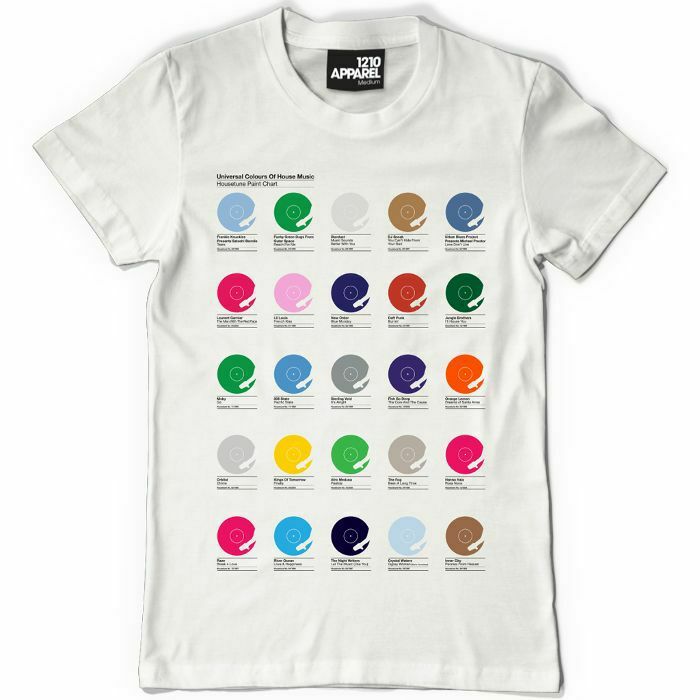 DMC Universal Colours Of House T Shirt (white with multicoloured print, medium) vinyl at Juno Records. Lines open in 7 hrs 31 mins. Made of 100 percent premium cotton for complete comfort and softness.